With winter weather on its way, make sure you are up-to-date on your vehicle’s regularly scheduled service. Putting off preventive maintenance now could leave you stranded in cold weather. 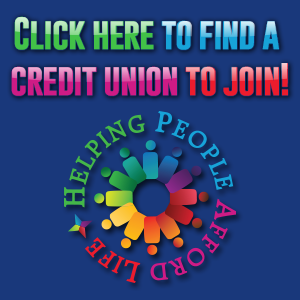 You are encouraged to use these weekly tips on your website, social media pages or in other communication with your members to illustrate one more way credit unions help people afford life. If you have a tip you would like to share with the HPAL Listserve, please email to helpingpeopleaffordlife@doig.cuna.org.